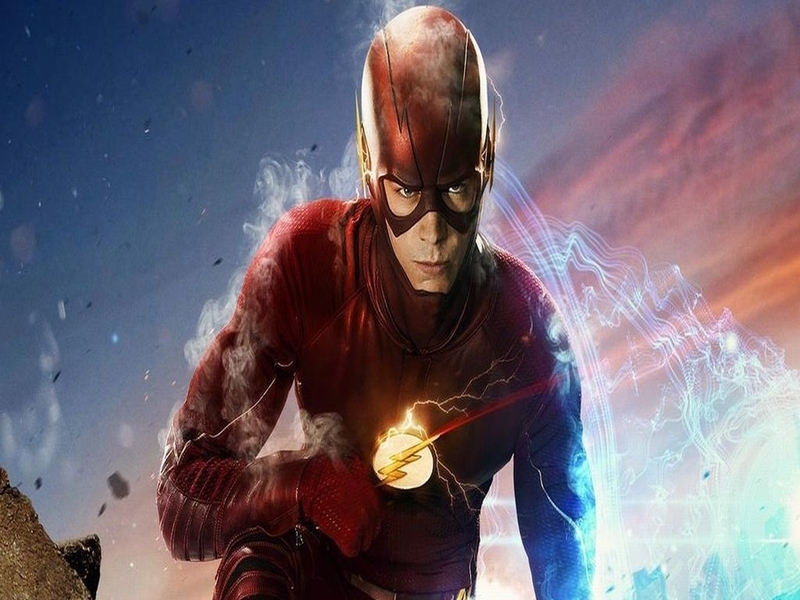 The Flash star Grant Gustin revealed in his tweet that the TV series will not be a duplicate copy of the comic version. “We’re definitely doing this FP [Flashpoint]thing our own way. I’ve read Flashpoint, I’ve seen the amazing animated film. This will be its own thing,” said Gustin via a tweet. 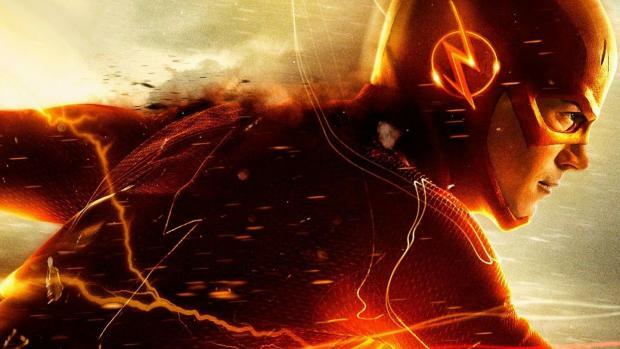 The official synopsis for The Flash season 3 has been released. Why Batman Killed People in Batman v Superman?